Deployed workers in Dubai consistently displayed unruly behavior such as violent tendencies towards their co-workers, using their mobile devices while working and loudly talking to customers. Upon reviewing the recruitment process of their former partner agency, background check and character referencing seemed skipped. Valuing the plight of every worker overseas, Rensol Recruitment, as the partner agency who took over, recommended imposition of necessary disciplinary action. This comes with the belief that appropriate reprimand can make an improvement to their workers’ behavior. 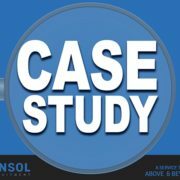 With the nature of the hospitality industry, Rensol jumped in and took over the recruitment for the restaurant chain and utilized specialized background checking and strict character referencing prior deployment. Background check in every candidate is a recruitment protocol that should not be skipped. Without the standard assessment, recruitment could be a wide door open for possible theft, sexual harassment, violence, fraud, or even drug addiction in the job site. 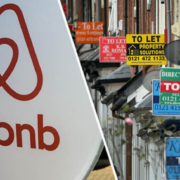 This ethical practice could not just save their people and their customers from possible harm, but their reputation as well, as a hospitality service provider. Recruitment with little or completely without the background check is a negligent process. Abandoning this step or overlooking the result is a habit that could endanger everyone in the workplace. A restaurant chain in Dubai consistently received reports from their branch managers that some staff recruited from Asia exhibited mild to alarming misbehaviors which include stealing, physical violence, and altercation. 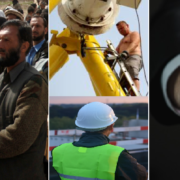 The corresponding reprimand was given to each worker but what bothers the owner the most is that the trend of incidences has been consistent and unrelenting. The owner has been worrying that if this continues, it may cause further harm to their customers, their workers, and worse, the business itself. The owner asked their first partner recruitment agency to present a report on their professional and criminal background to assess the problem of each worker, but the original agency can’t provide substantial documents. 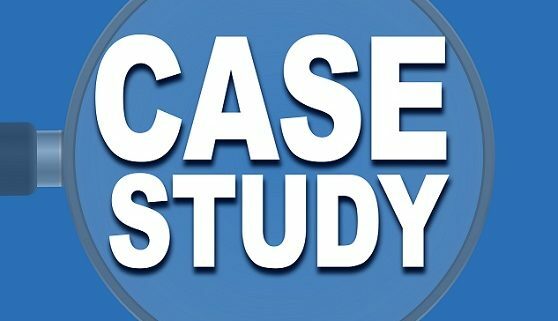 The owner concluded that the recruitment firm may have resorted to skipping some processes, including background checks, that made their process unbelievably fast. Workers who reach multiple reprimands were subjected to background checking and several of them have tainted records that should’ve been reported to them before their deployment in the first place. Upon learning the failure of recruitment that they never knew had transpired, the owner decided to consult another recruitment firm to know the proper course of action to take. Rather than termination, Rensol Recruitment recommended that problematic staff be subjected to disciplinary action to manage their behaviors. Rensol shared some talent management guide to the owner as to how they can avoid the worst-case scenario. This will be a lot more cost-effective than rehiring staff all over again. Rensol believed that overlooking those “repetitive” bad behaviors during the recruitment process is a failure of recruitment. There is nothing costlier than hiring the wrong person. The employer decided to stop sourcing candidates from their former partner because of negligent hiring. 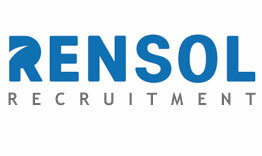 Hence, they turned over the partnership to Rensol Recruitment for their succeeding recruitment needs. With evidently arduous process and transparent reporting on statuses of candidates, the owner was assured that every candidate deployed is the best in quality and has foolproof clean records. Rensol is strict with its recruitment standards and policies. Every candidate is treated with a comprehensive background check on a case-by-case basis and their past records were assessed based on its probable impact on their respective job sites. The standard for a restaurant workplace is an extensive checking of their criminal and drug records, psychological and medical history, social security status and professional reputation. 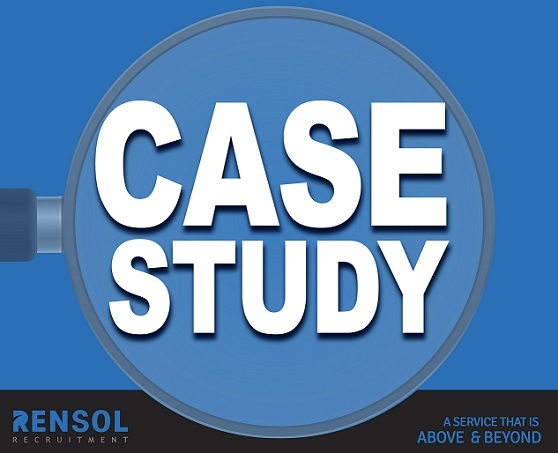 Rensol assured the company that all deployed employees are covered with due diligence to avoid problem employees in the future, which the former partner agency forgot to secure. 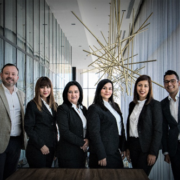 Why Finding a Good Workforce is Vital for the Hospitality Industry?